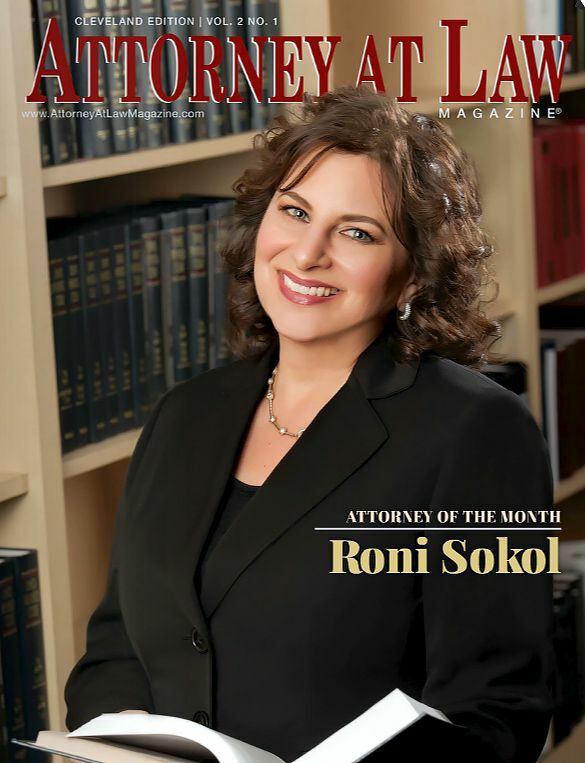 At The Sokol Law Firm, I have extensive experience handling cases involving personal injury, insurance claims, civil disputes, and other injuries and losses. I have earned the appreciation of my clients and the respect of my peers in Ohio and California. 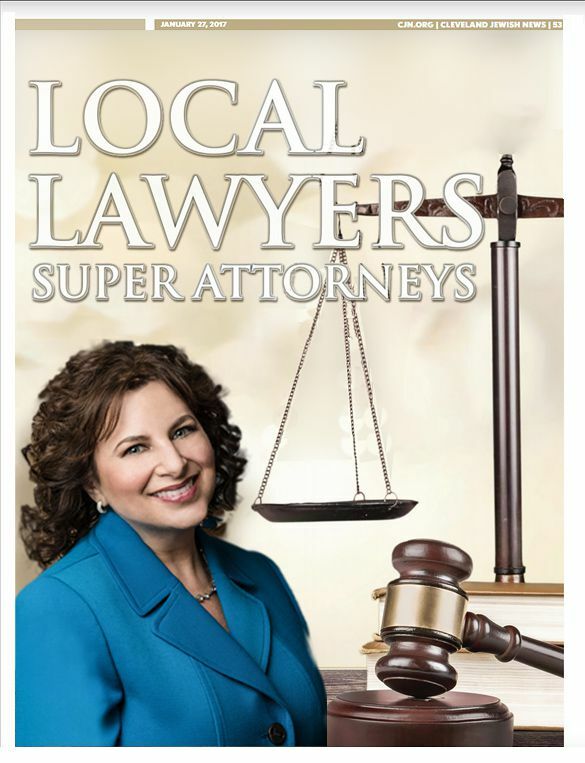 I'm Roni Sokol, Esq. 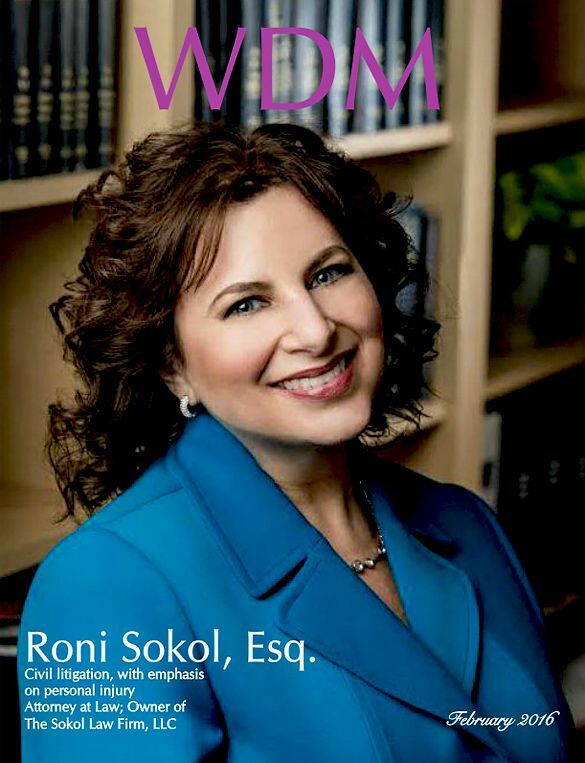 founder and owner of The Sokol Law Firm. I have two decades of large firm experience representing and defending insurance companies and their policyholders as well as litigating general civil disputes in both Ohio and California. 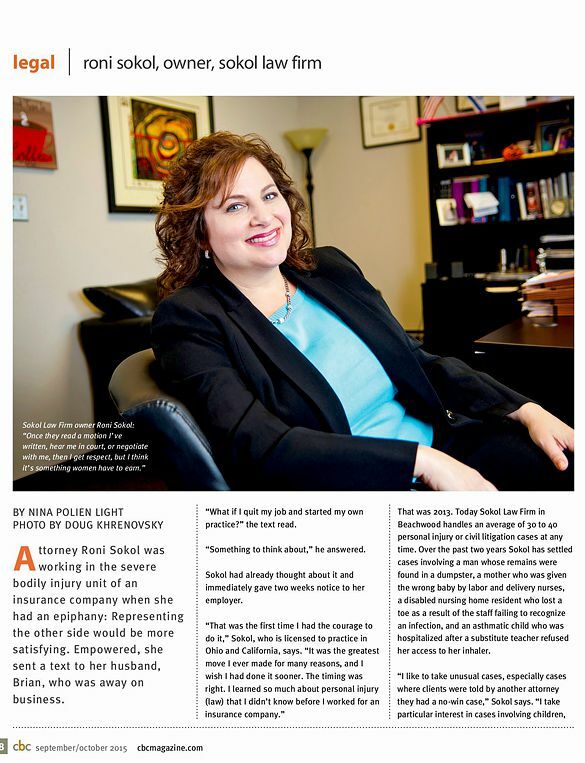 In addition, I have worked in-house for one of the largest insurance companies in the country managing severe bodily injury claims in litigation. Based upon that experience, I have an intimate understanding of the claims process and how insurance adjusters evaluate cases. I know what the insurance companies are required to do when you make a claim and when their actions constitute a breach of contract and/or a breach of the implied covenant of good faith and fair dealing. I know how much a claim is worth and what the insurance companies will likely pay to resolve the claim. I know how to negotiate the best possible settlements and will not hesitate to take a case to trial in order to obtain exceptional results for my clients. *Bar exam score in the Top 25% of all 2006 Bar passers in the State of Ohio.